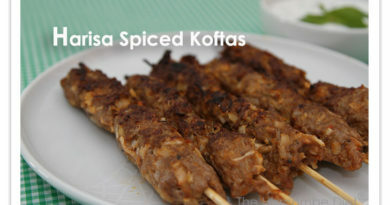 This is another turkish recipe that is often had as a mezze(starter) and goes perfectly with my Lird Burgers (Turkish Köfte). 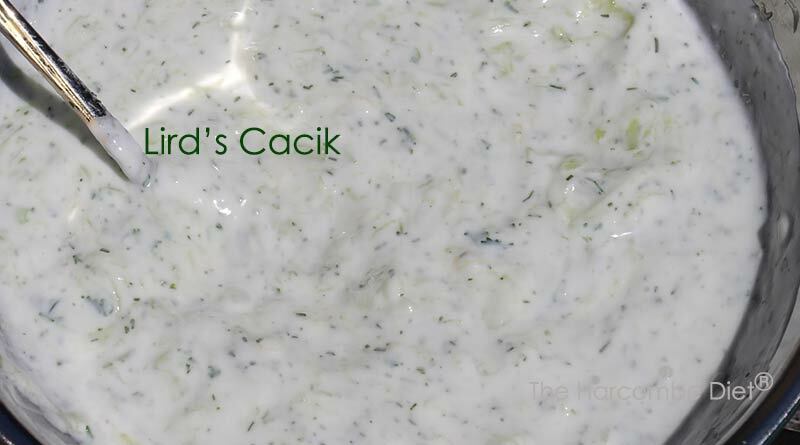 Cacık is pronounced jajuk (with a hard j as in jam). I had this in Turkey nearly every day, i love it!! The mezze out there are really nice… One day our mezze included this yoghurt dish, then a cold type of ratatoui (can’t spell it!) a salad of mixed herbs and fresh tomatoes like a salsa, olives and cheese…. I like Turkey, it’s very very THD friendly! I lived on Turkish Breakfasts! I go 3 times a year and love it! It is wonderful isn’t it! I have been travelling out there for 27 years now and love the country, the people and of course the food. I have had some of my Turkish recipes passed on from family & I will add some more of these on here soon. Others I get from Turkish recipe books which means I unfortunately can’t submit them here, though I wholeheartedly recommend you get some Turkish cookbooks if you haven’t already. 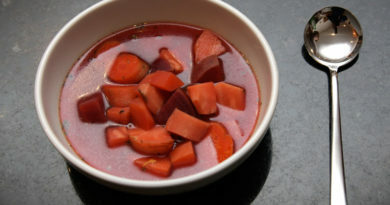 This is lovely Lird – being of Indian origin I do an Asian version where by I use natural yoghurt, swop the parsley for chopped coriander and add a couple of teaspoons of ground cumin powder and stir well (you might want to try 1 teaspoon of cumin to start – I like mine quite strong tasting). This is lovely with any type of curry.